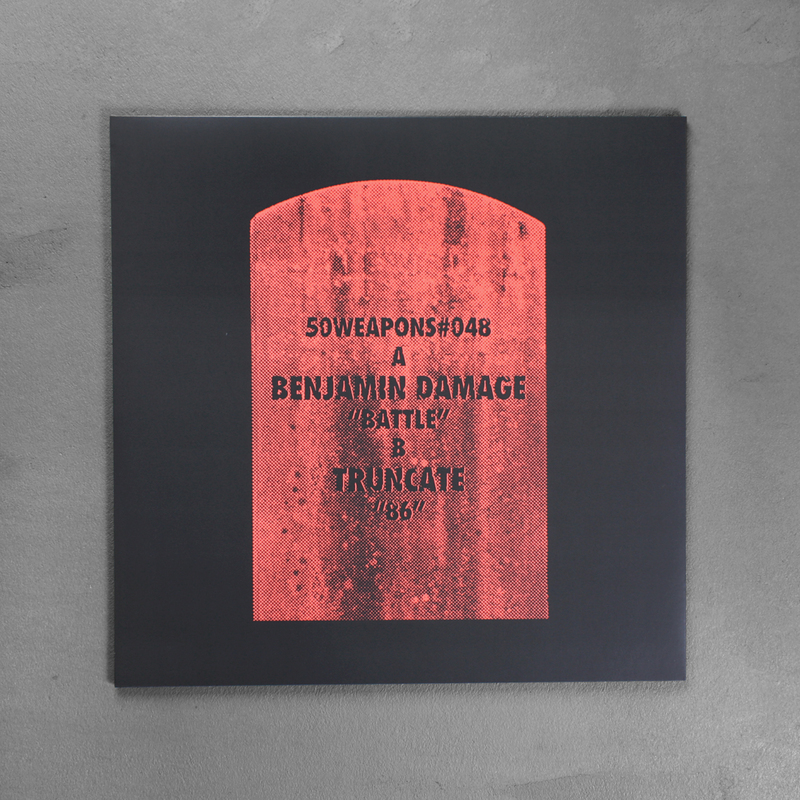 Our third to last release combines two driving forces of contemporary techno: Homegrown Benjamin Damage is joined by Truncate, a deadly combination for any DJ’s bag. Ben Damage’s “Battle” sees him layer his hyperactive grooves over a thumping kick with a small but effective acid line topping things off. 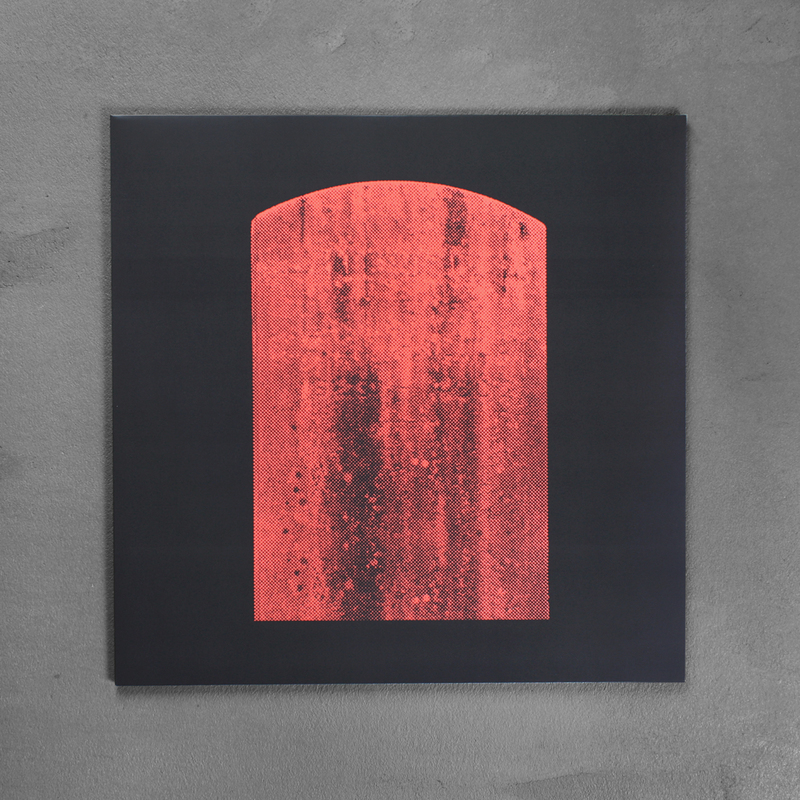 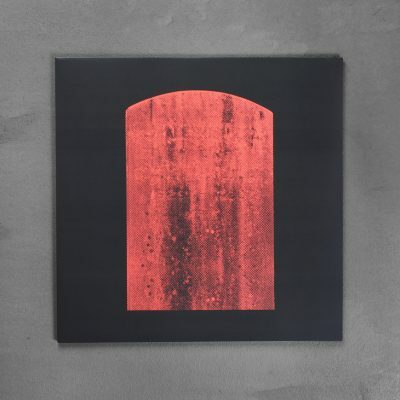 Truncate’s “86” is a massive track Dave Sumner aka Function previously used in his “Berghain 07” mix, obviously serving as one of the highlights in there. 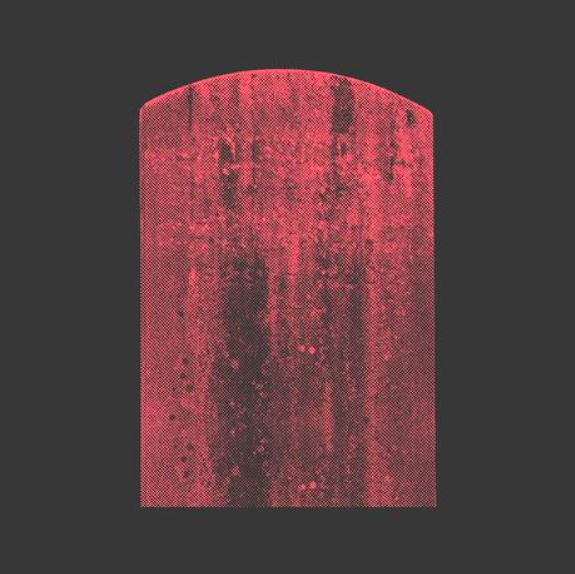 It’s creeping synths build up to a climax in typical Truncate fashion, with huge, compressed kickdrums pounding the dance floor mercilessly.